Hith Yoga presents a yoga retreat for the people of Delhi. 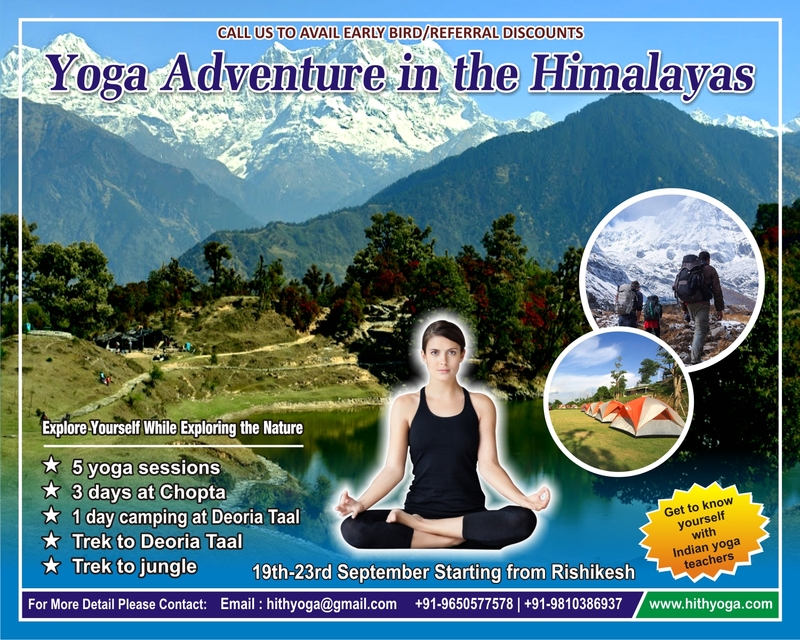 Come and discover inner peace through yoga and meditation right in the lap of nature while also enjoying the thrill of trekking. 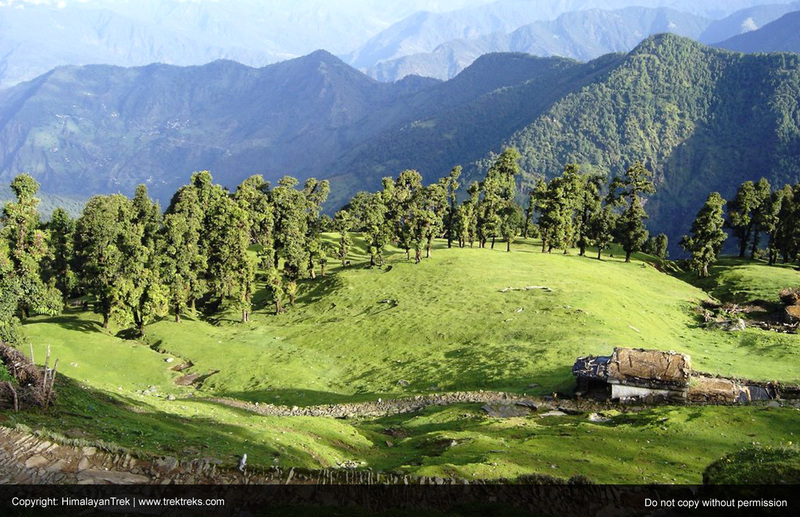 This will be a 5-day Retreat to Chopta, which is also considered the Mini-Switzerland of Uttarakhand. 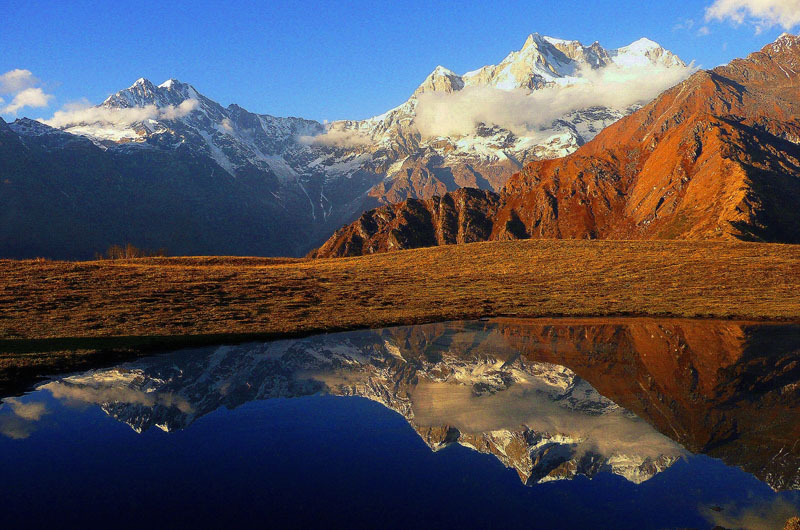 One to the peaceful Deoriataal Lake, which is nestled among the mountains and offers a beautiful view of the Charkhamba Mountain. 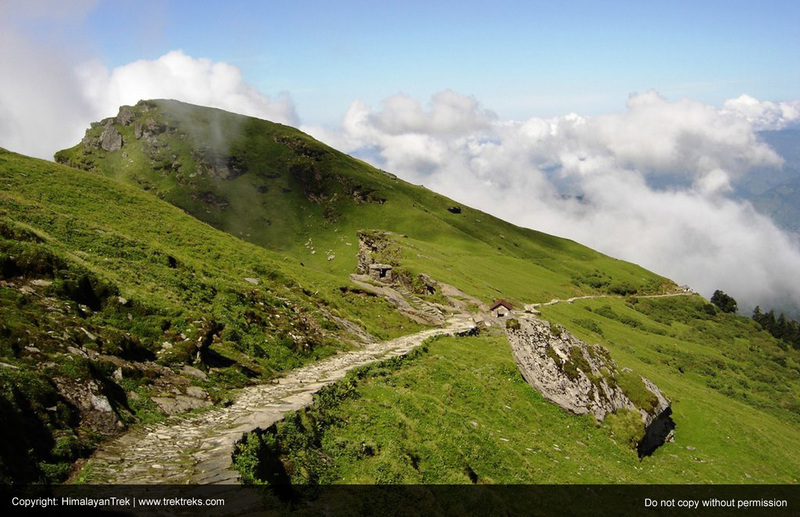 Or, the other more thrilling trek to Tungnath, which is the highest Shiv Temple in the world, and then further go upto Chandrashila where one gets a breathtaking view of the valley and the mountains around. To register and avail the early bird discount, contact us as soon as possible.